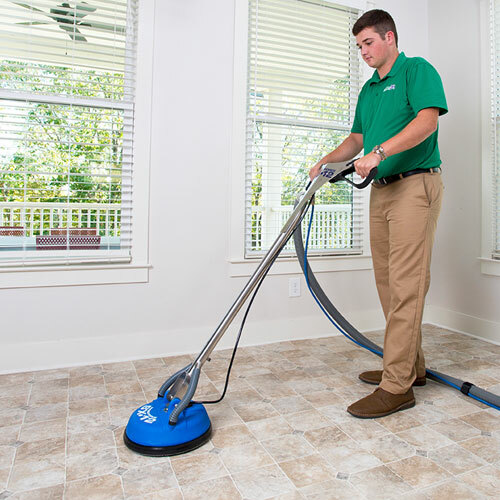 We proudly serve our Tampa community every day by helping our customers maintain a clean, healthy, happy home. We do this with the best affordable professional carpet and upholstery cleaning in Tampa. 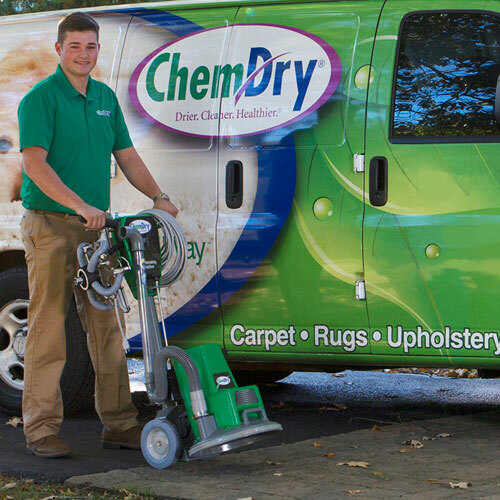 Our unique process combined with our non-toxic, green-certified solution means that we'll leave your home not only cleaner but safer and healthier, too.Our professionally-trained technicians here at Chem-Dry of Tampa are dedicated to providing an outstanding cleaning experience and will treat your home and family with the respect you deserve. 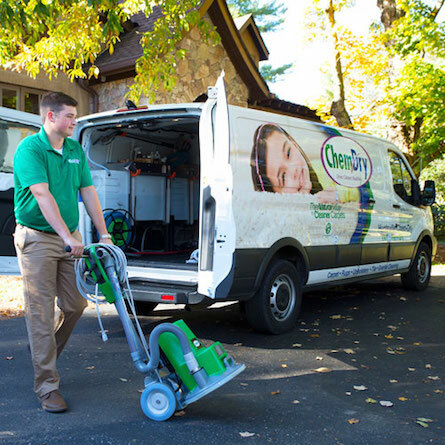 Our Hot Carbonating Extraction (HCE) process was tested by a leading independent air quality laboratory in multiple homes. 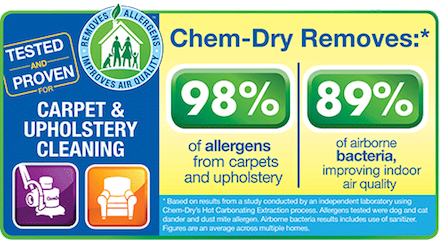 The lab found that Chem-Dry of Tampa removes an average of 98.1% of common household allergens from carpets and upholstery. 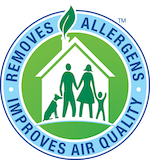 The common allergens tested were dog and cat dander and dust mite allergens.Additionally, our HCE process, when coupled with a sanitizer, was found to remove an average of 89% of the airborne bacteria in the home and 82.3% of the bacteria in carpets. 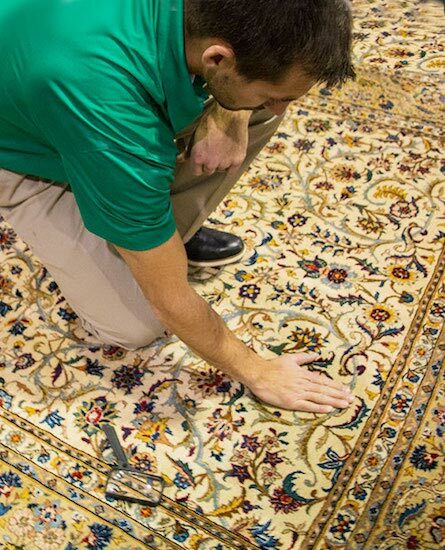 Our deep cleaning and healthy carpet cleaning service in Tampa is sure to exceed your expectations. Chem-Dry of Tampa is preferred by customers and professionals alike. The Carpet and Rug Institute (CRI) designated Chem-Dry of Tampa as a company deserving the CRI Seal of Approval for the innovative and unique Hot Carbonating System. 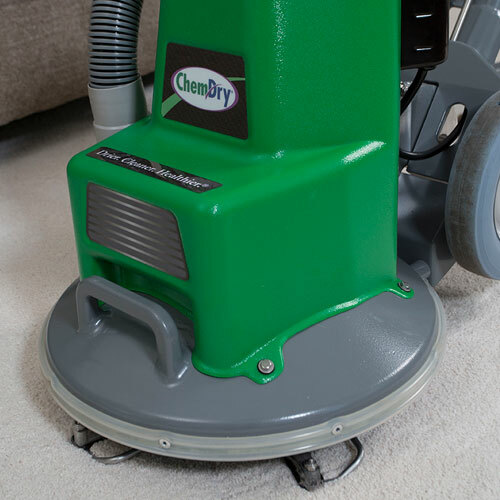 This program identifies effective carpet cleaning solutions in Tampa and equipment that cleans carpet right the first time and protect a home or commercial facility's carpet investment. The blue and green CRI Seal of Approval is proof that you are investing in a quality service. These are just some of the things that make Chem-Dry of Tampa the best carpet cleaners in Tampa! Based on 14 customer reviews! I thought my couches were toast due to my two puppies. They went through a phase and peed on them pretty good. Ted was amazing!!! This is the best company I have ever ever used. The couches smell like brand new. Got all of our carpet cleaned as well as an area rug. The service was excellent, and so were the results. Everything looks brand new. We will definitely use this company again. These guys are great! They were on time and Ted the technician/owner was professional and super nice. He cleaned my sofa and area rug and they both look brand new. Ted and his wife have 5 adopted kids! I love to support local business. Above and beyond, Chem Dry took my carpets and tile to a new level of clean. Flexible, helpful and amazing pricing. The work was so good, my town home with 13 year old carpets and tile was on the market less than 3 days!! 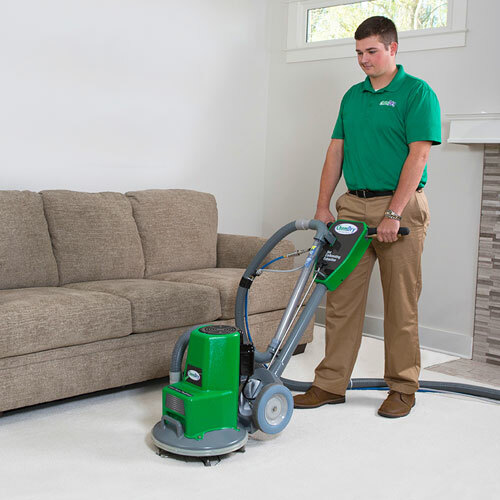 We're a professional carpet and upholstery cleaning company dedicated to serving your family!